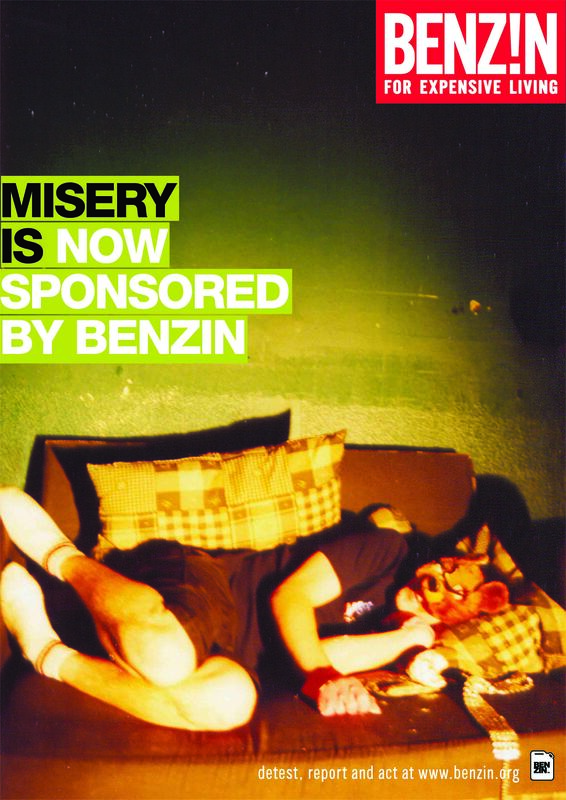 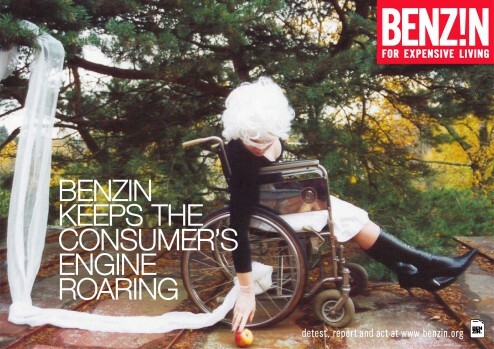 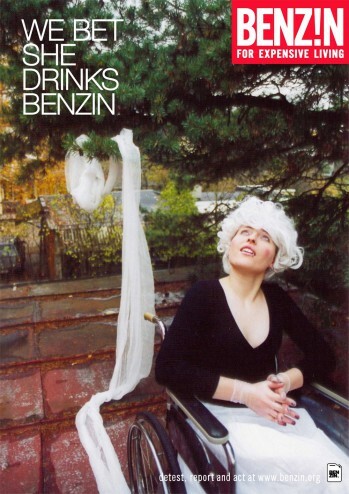 “BENZIN” is a project, started in 2004, about the false but irresistible beauty of advertising. Successful ad campaigns are able to make choices for us, making us spend our time and money on things that not only we don’t need, but that actually aren’t that useful, or don’t even fit. 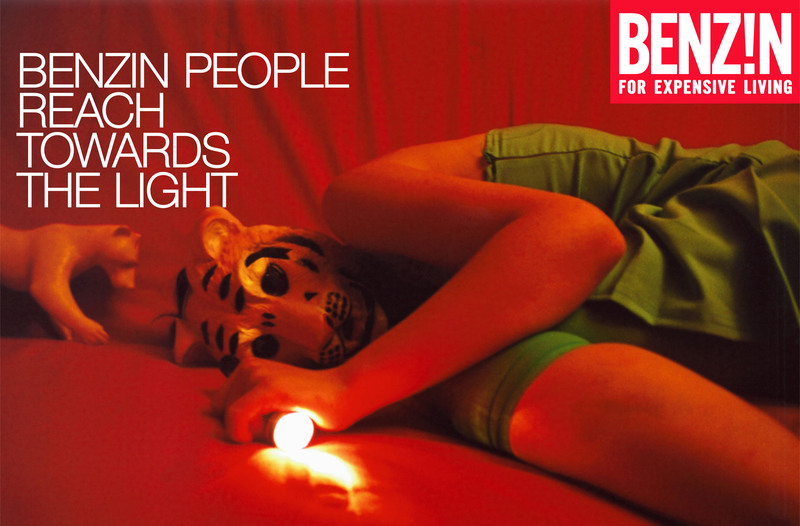 We pay for the added value – the beautiful people in the ad, the message, the sense of lightness and easiness it gives us. But don’t get me wrong – I adore advertising, I enjoy it, as much as I enjoy making fun of it.